Radio DJ ONE (Dance & Trance .:d-_-b:. ): ReSearch trance with Gadboa to the best trance radio online! ReSearch trance with Gadboa to the best trance radio online! 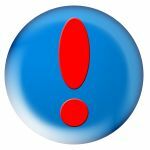 ReSearch trance with Gadboa only at Radio DJ ONE (The Only Trance For You) to the best trance radio online! 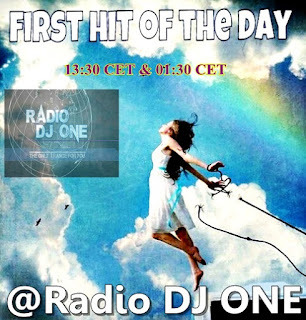 From date 29.05.2017 to 04.06.2017 you can listen and research trance with Gadboa on the show Hit Of The Day at Radio DJ ONE (The Only Trance For You) to the best trance radio online! 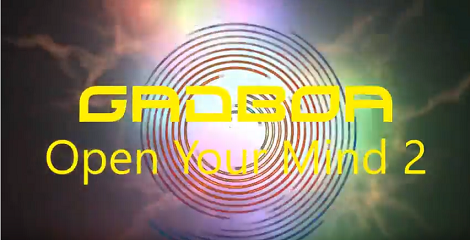 Gadboa in the full name Gadboa Winscore, producer EDM from Stockholm, Sweden, present a new single in trance, Open Your Mind 2 (Original Mix) Ver.1. Join us! for listening the best sound in trance, listen and research trance with Armin Van Buuren at Radio DJ ONE (The Only Trance For You) to the best trance radio online!